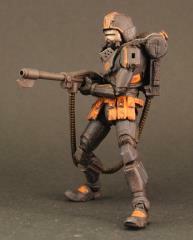 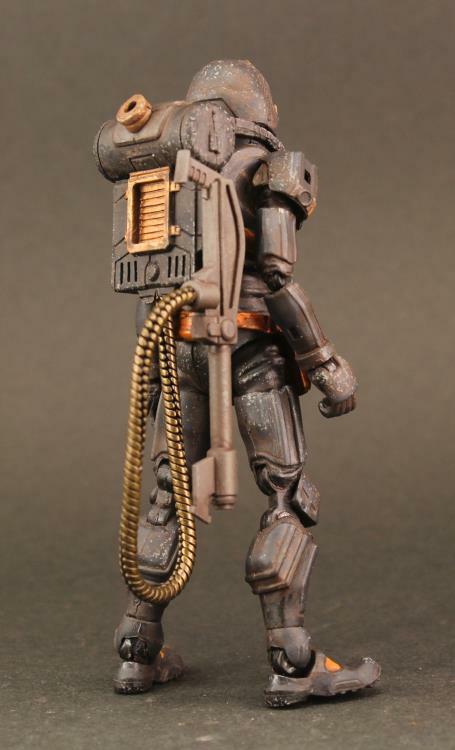 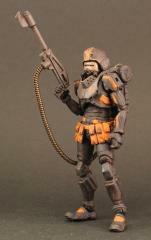 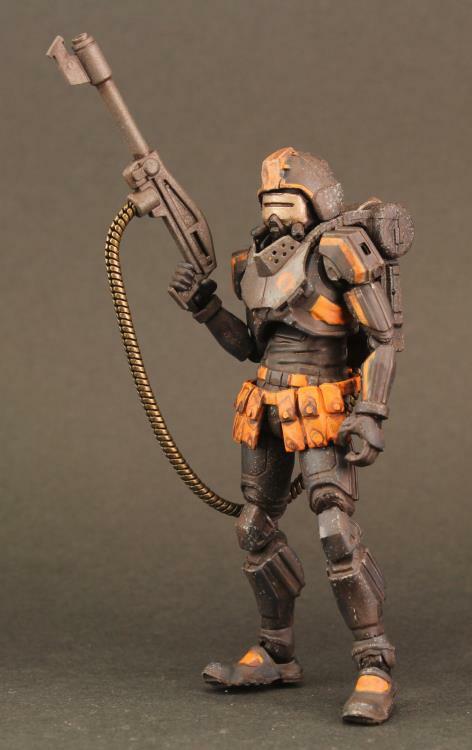 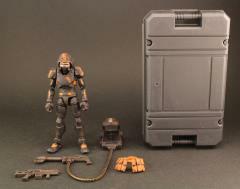 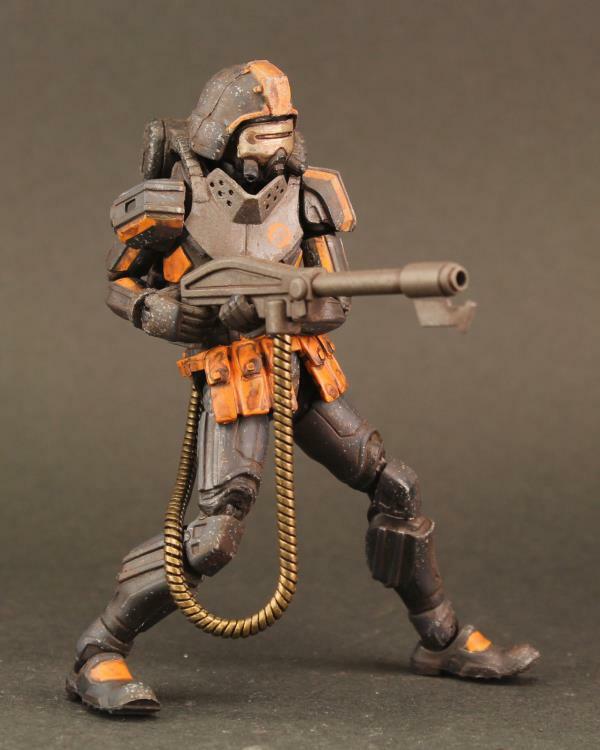 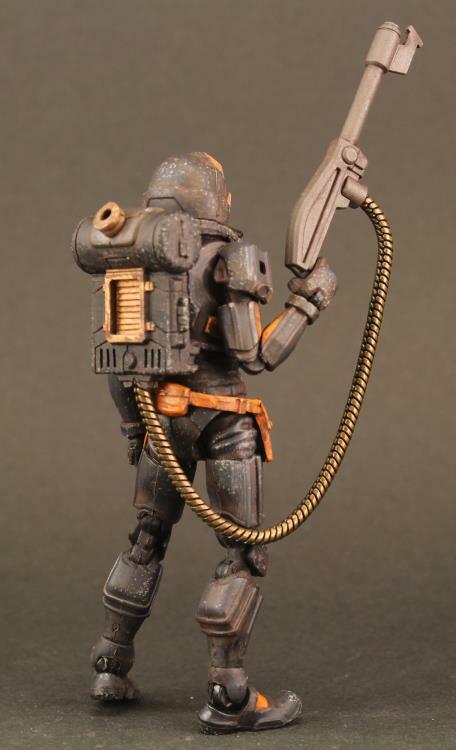 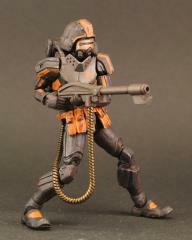 The Flame Trooper of the Omanga Military is highly posable, featuring 30 points of articulation. 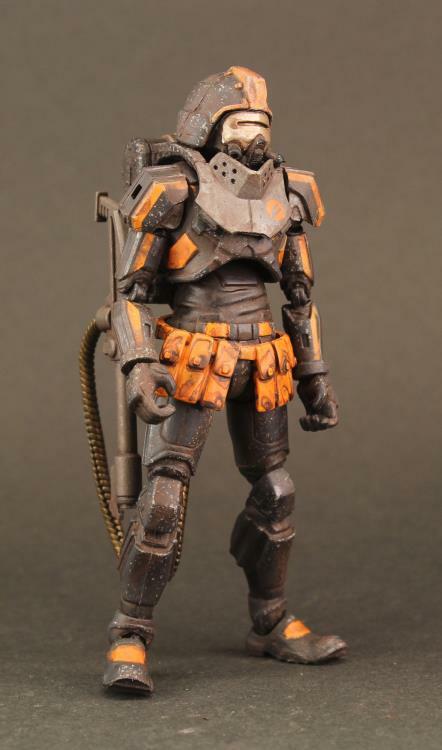 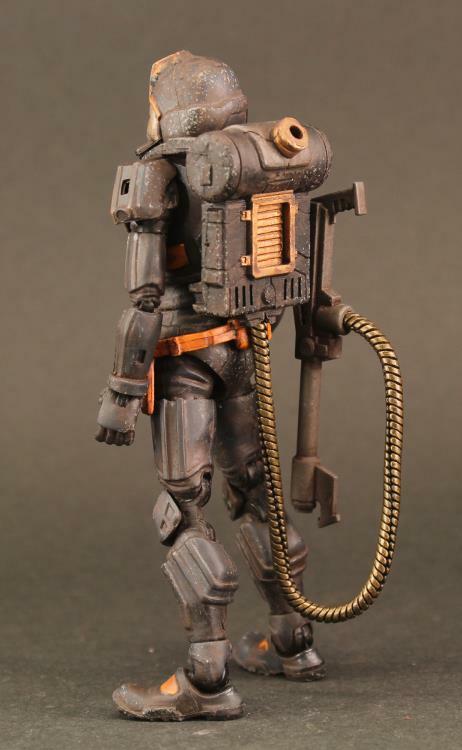 This 1/18 scale military action figure is fully painted with highly-detailed weathering effects. 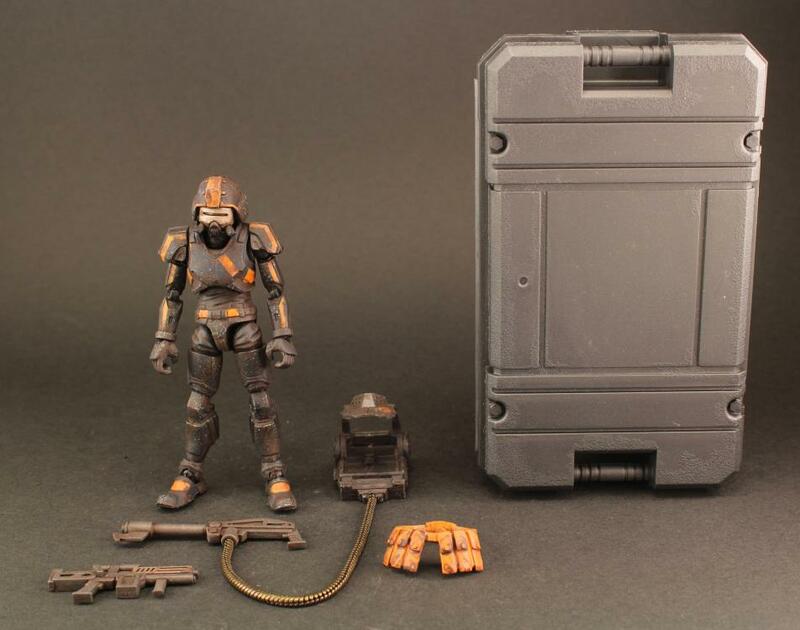 This figure comes with a flame thrower, submachine gun, and a figure case.